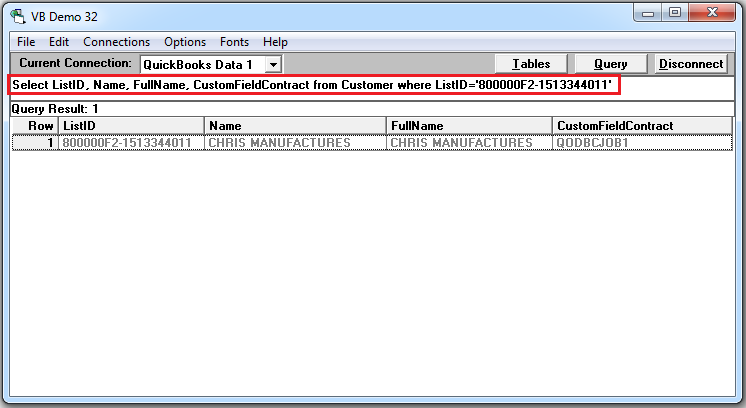 How do I update Customer custom fields? 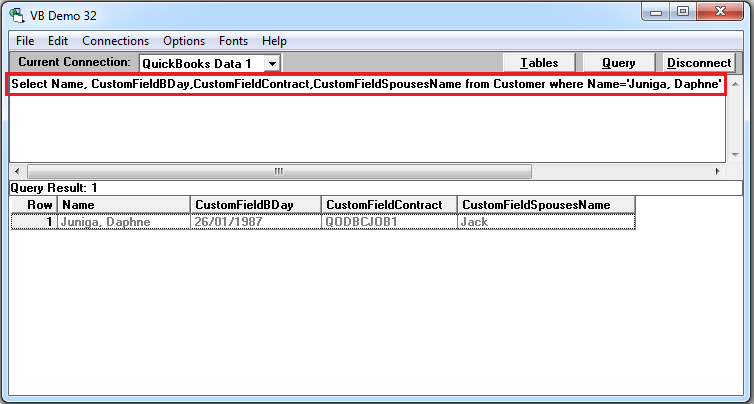 You can update Customer custom fields using the update query. 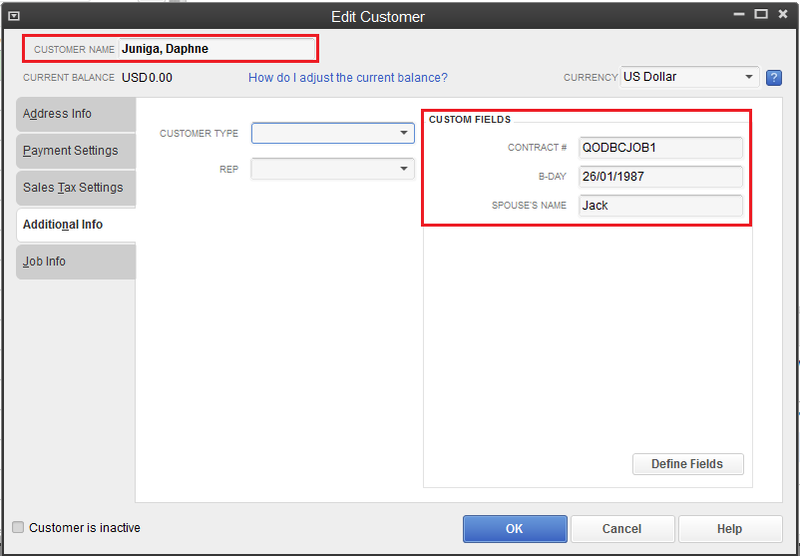 You can check it on QuickBooks also. 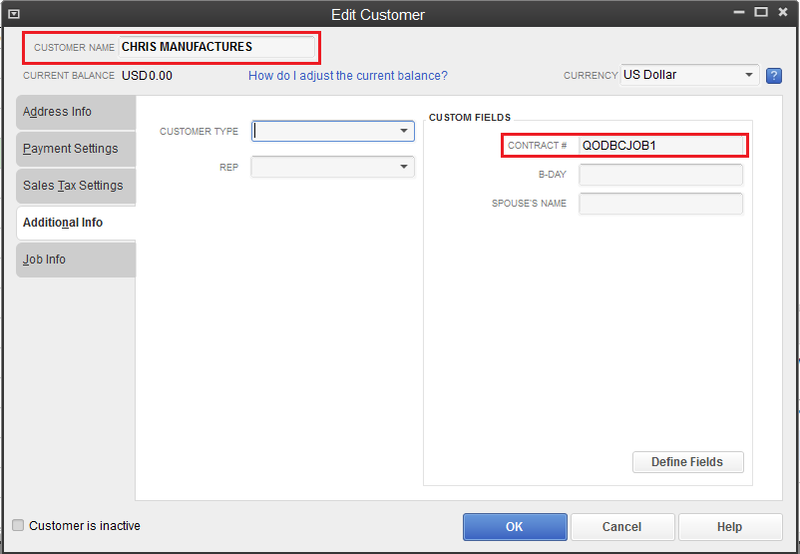 You can insert Custom fields during Customer creation also. 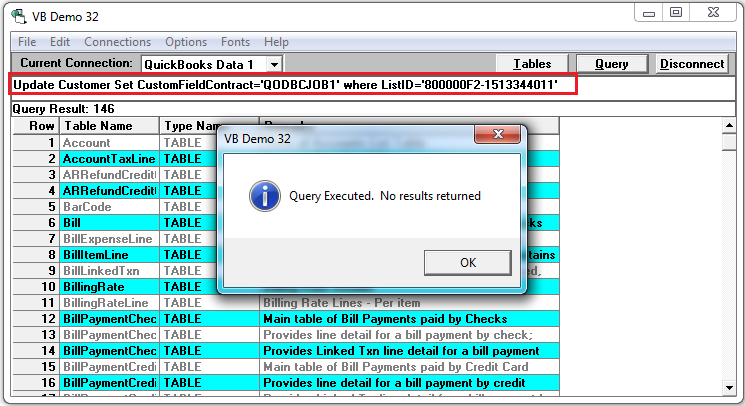 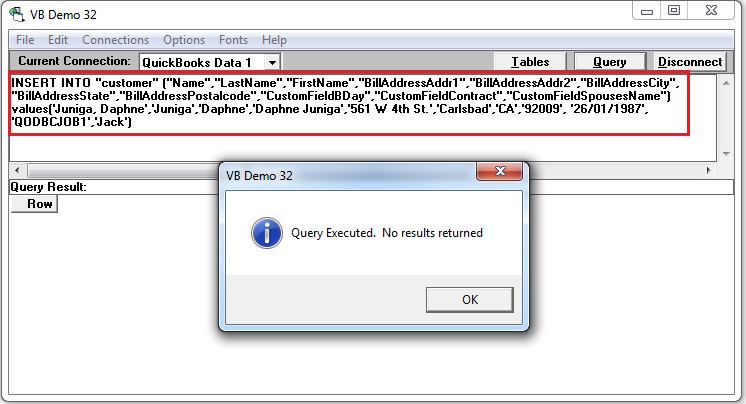 Please refer below sample query for the same.